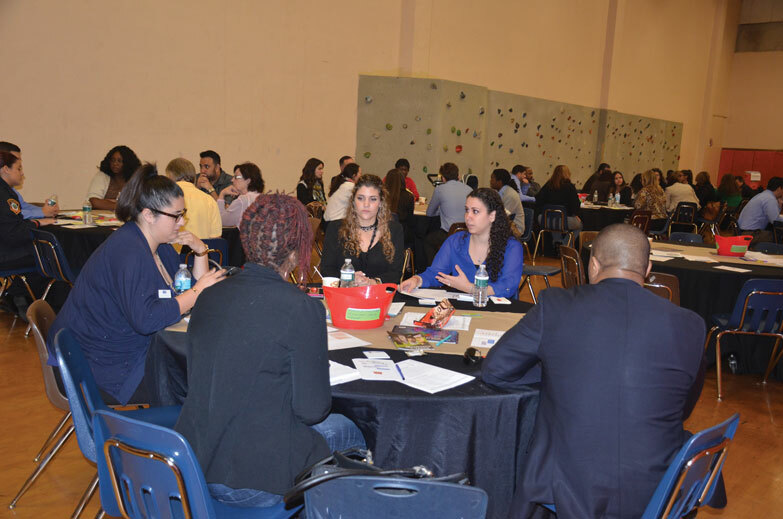 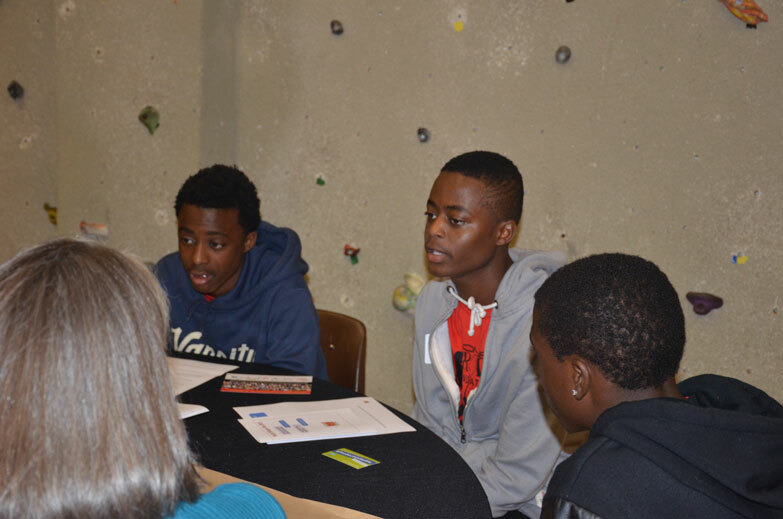 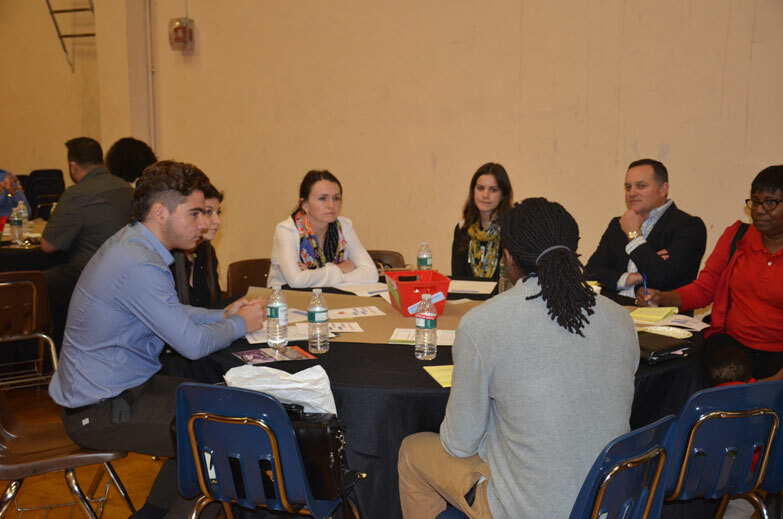 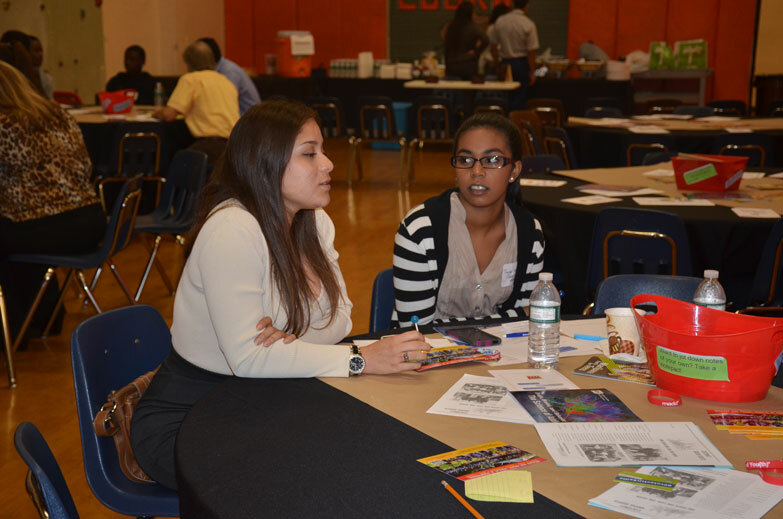 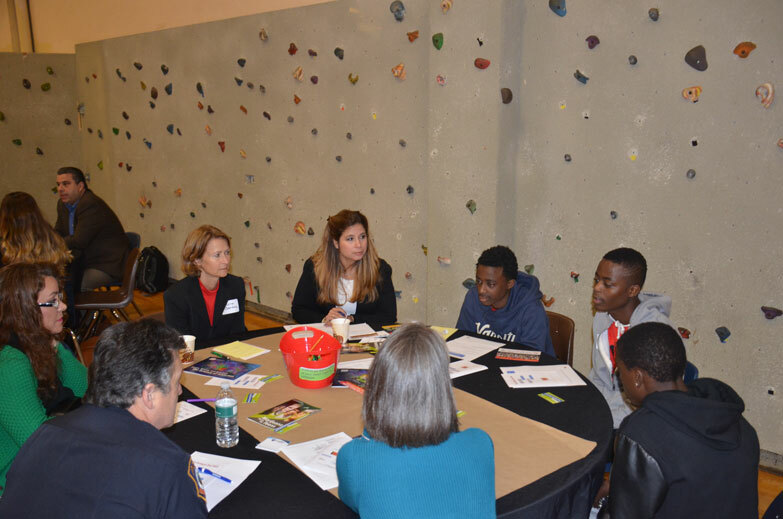 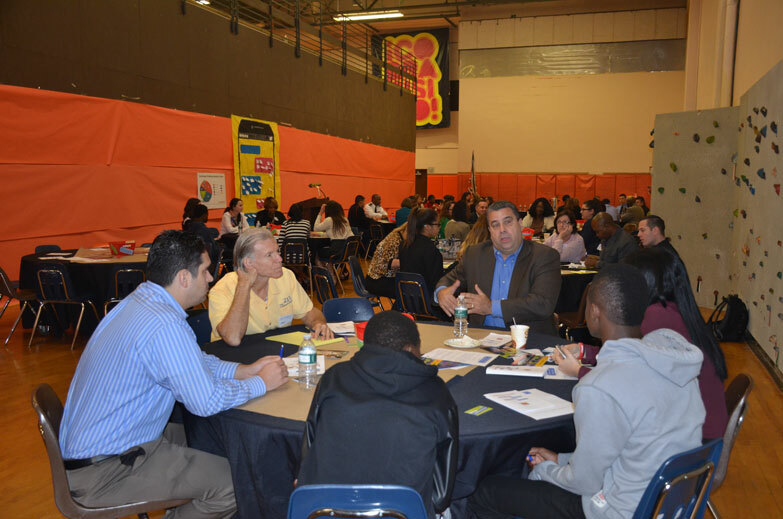 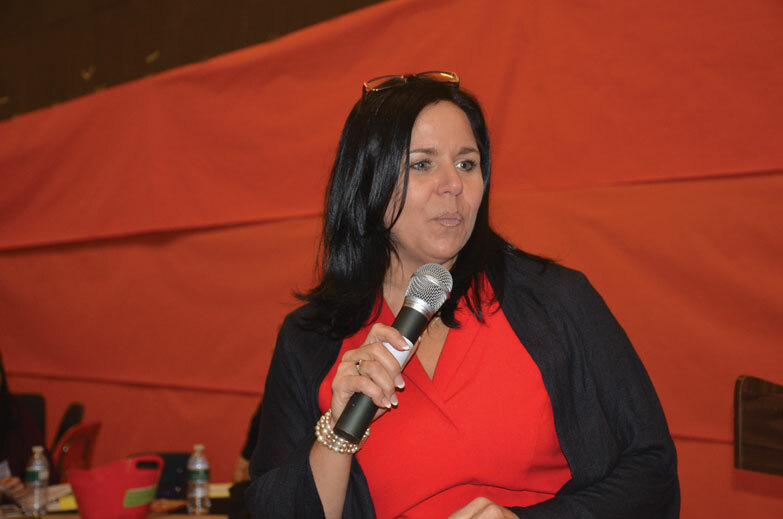 Youth Dialogue Day 2015 buzzed with energy as area youth engaged with community leaders in thought-provoking conversations about school and community safety, academic pressure, drinking and drug use, and other topics. 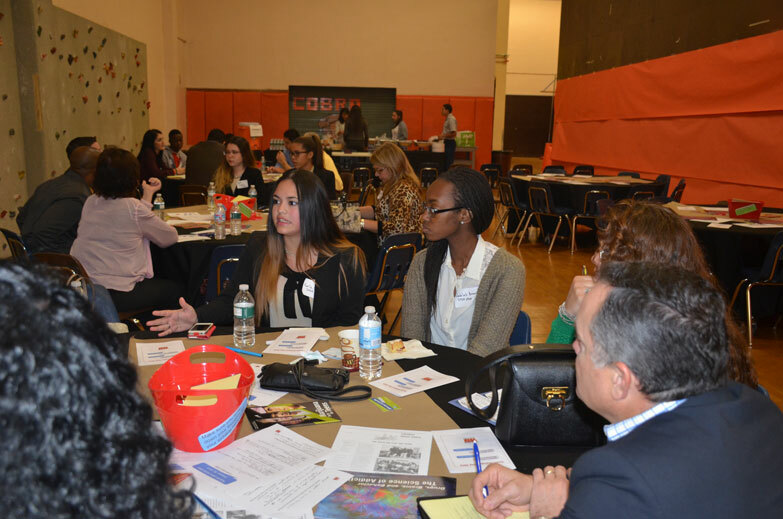 An annual event, Youth Dialogue Day is hosted by South Miami Senior High School’s Cobrawesomeness club and sponsored by the South Miami Drug-Free Coalition. 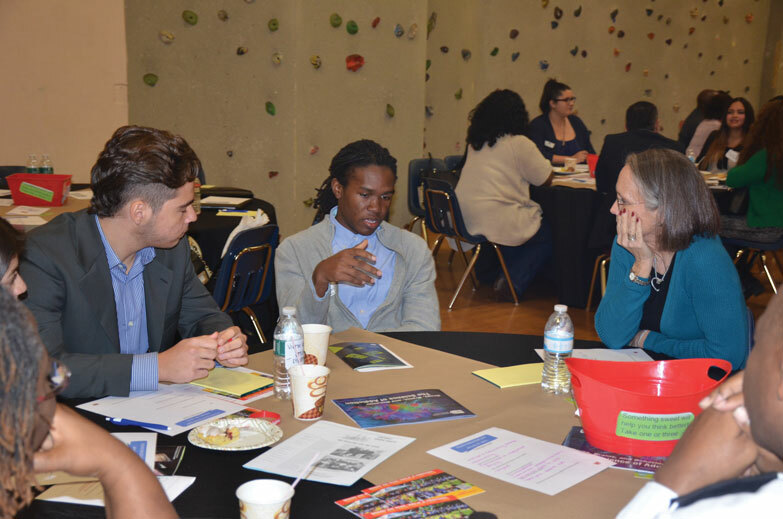 Students were eager to lead discussions and share their thoughts and concerns throughout the morning as the conversations progressed speed-dating style, with adults moving tables to talk to different groups of teens. 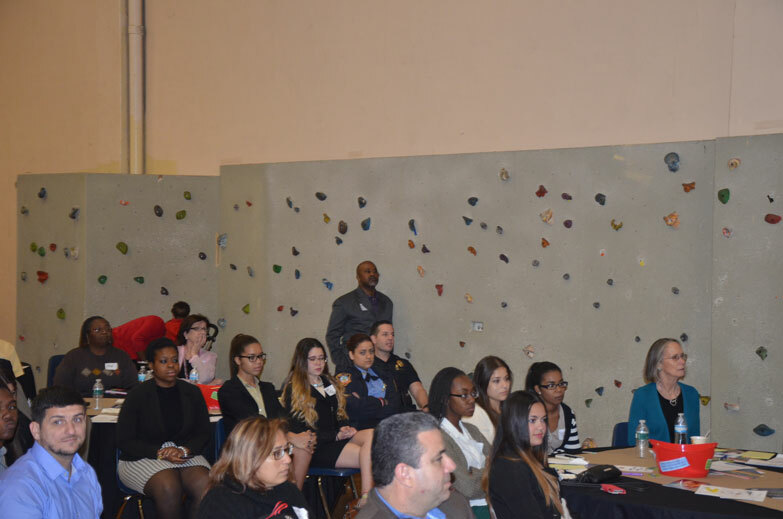 Margaret Sotham, director of the South Miami Drug-Free Coalition welcomed more than 70 students and community leaders to the event, asking them to lay down their doubts and open their ears, and encouraging the adults to take advantage of the opportunity to see the world again through the eyes of a young person. 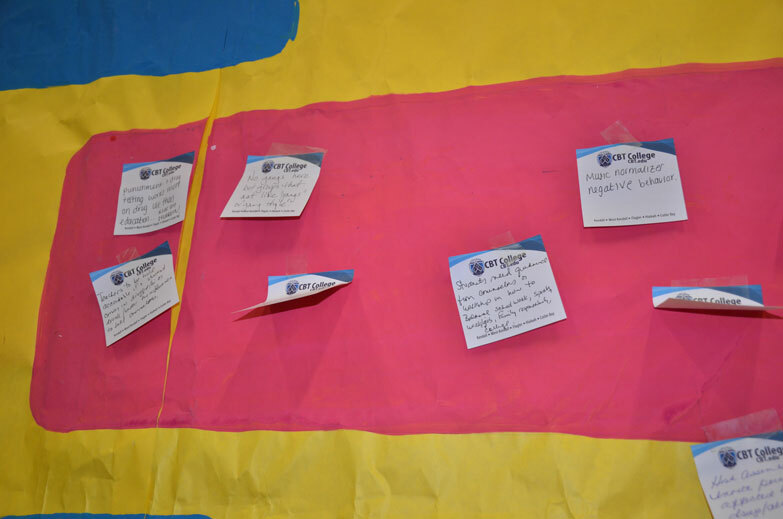 “We think we know how these students feel, but we can’t possibly see the world through the eyes of someone who hasn’t lived several decades,” Sotham said. 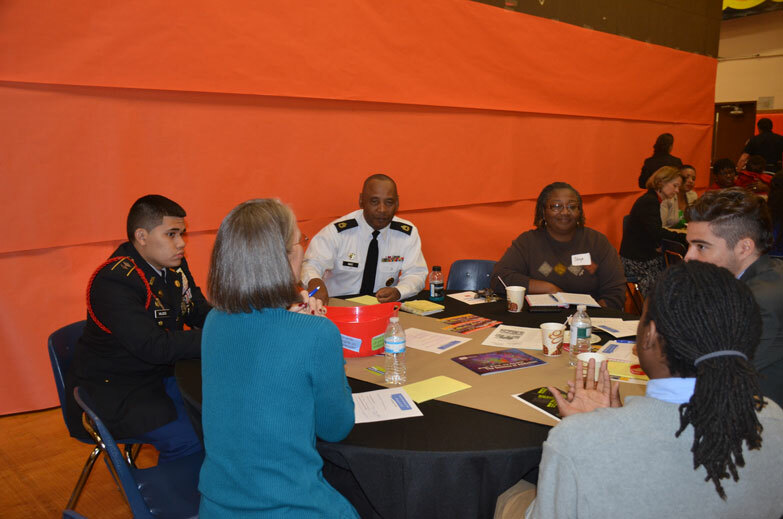 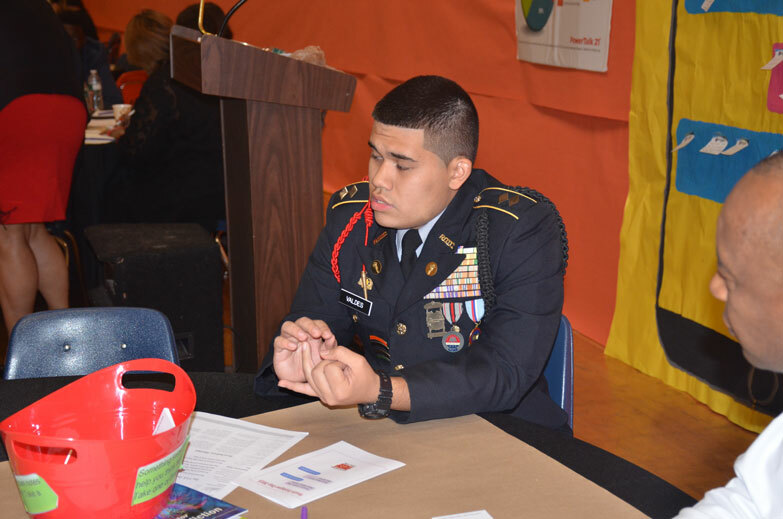 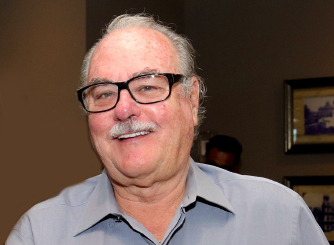 The annual event brought out more than 70 adults and students, including veteran attendees like Michael Malone from The Children’s Trust and Chief Rene Landa of the South Miami Police Department, as well as first timers such as Morris Copeland, Director of Miami Dade County’s Juvenile Services Department, Miami-Dade College InterAmerican Campus President Dr. Joanne Bashford and South Miami Middle School Principal Juan Carlos Boue. 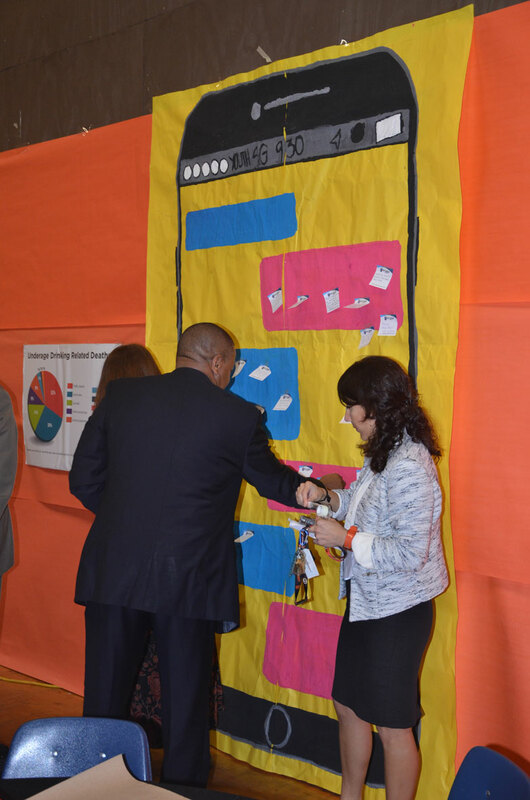 Throughout the event, students and adults shared comments on a “thought wall” resembling a giant iPhone and used discussion guides to help identify solutions for the issues brought to light. 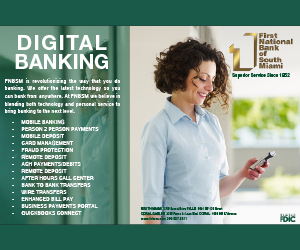 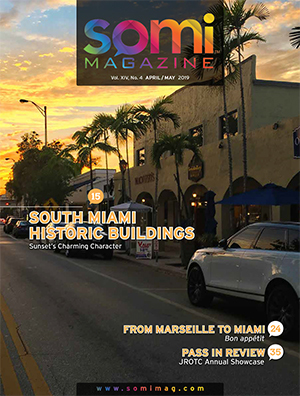 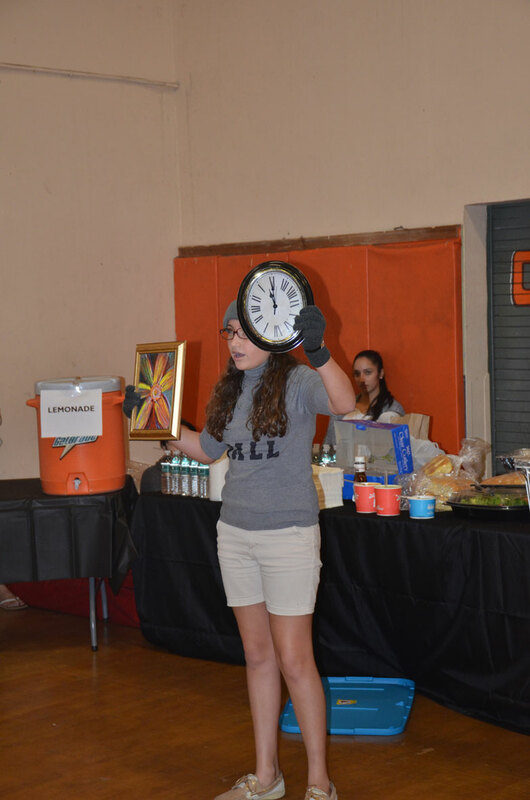 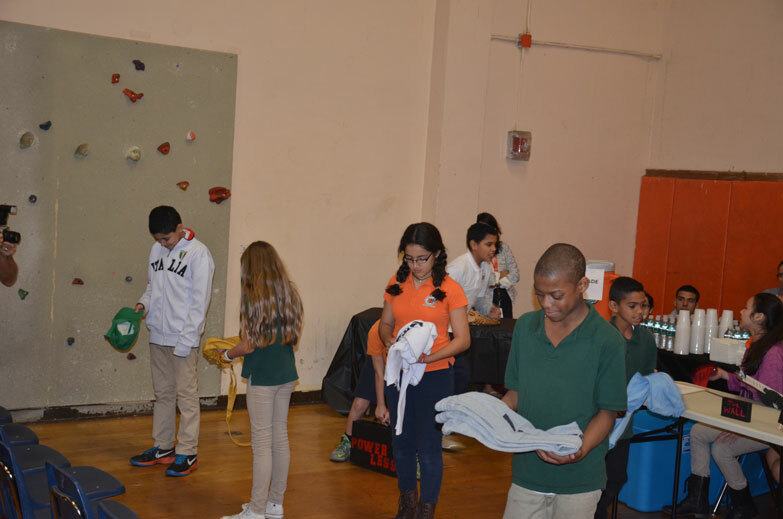 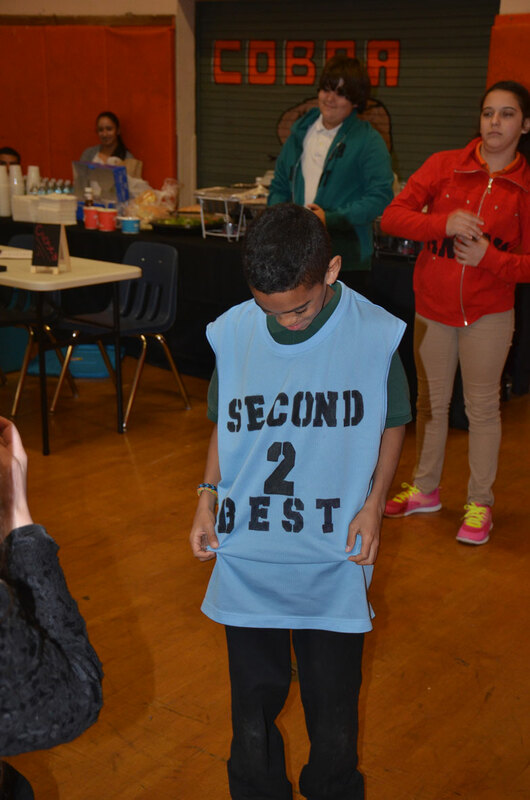 The event concluded with a feedback session as well as a preview performance of “Identity Theft,” an original production of Street to Stage, a group of students who participated in an arts and prevention afterschool program at South Miami Middle. 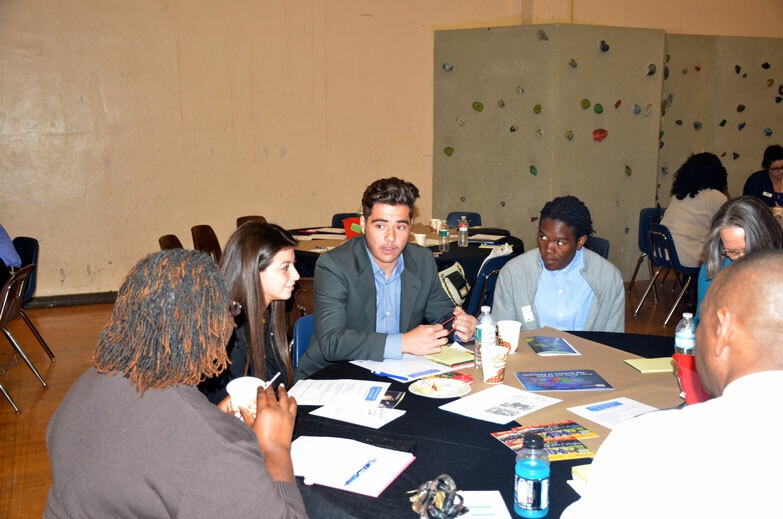 Visit the South Miami Drug-Free Coalition’s social media pages for more pictures and fun updates: @ilovesouthMIA and www.facebook.com/DrugFreeCoalition. 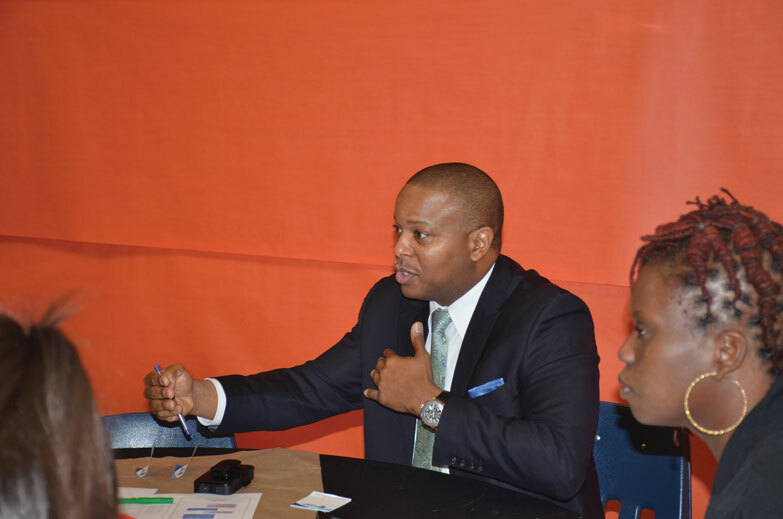 Morris Copeland, Juvenile Services Department Director.